Here at OhmConnect, we’ve always valued talking with our community members. Now? We’ve taken that to the next level. We’re happy to announce that we’ve released integrations with Google Home and Amazon Alexa! 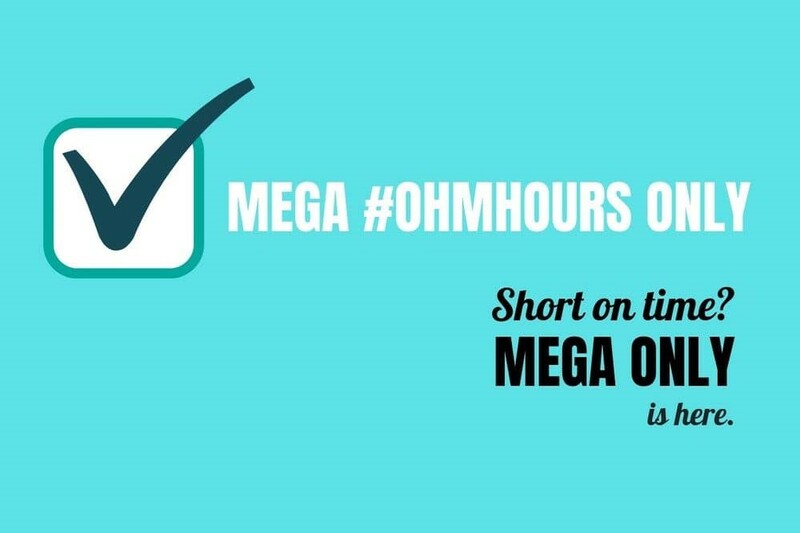 Now you can use your phone or a dedicated device to get quick updates from OhmConnect about your #OhmHour results, upcoming #OhmHours, current energy prices, point balances, streak, energy usage for the current or previous months -- and even a couple of easter eggs. How can I talk to OhmConnect with Google Assistant? To try out voice integration, all you need is a mobile phone. If you don’t already have Google Assistant, download the app and then from within the app, go to the “Explore” button and search for OhmConnect. You should see a result like “Talk to OhmConnect” or “Try OhmConnect” -- click on that result. You then have the option to “Link” your OhmConnect with Google. 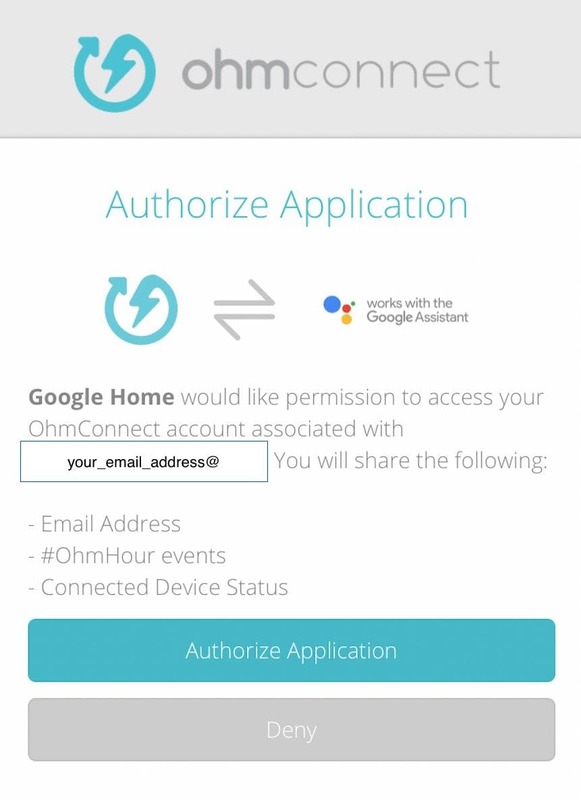 That will bring you to an authorization which will connect Google and OhmConnect. 4. 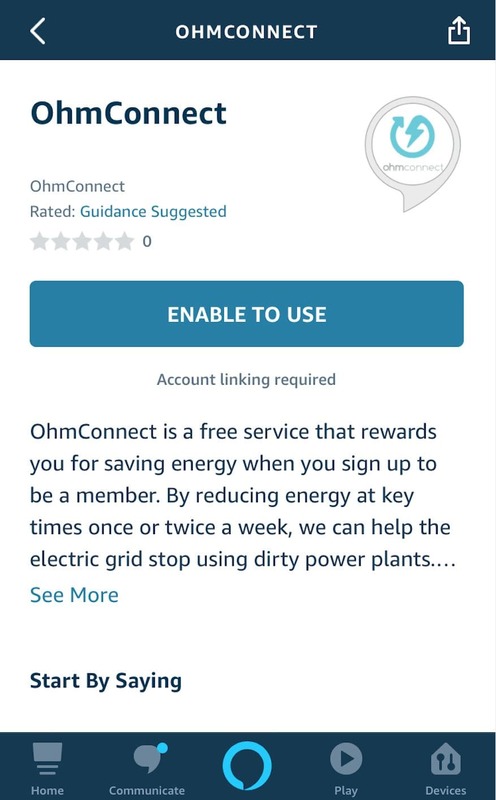 Once you are connected, you can use the Google Assistant app or the Google Home app to talk to OhmConnect. 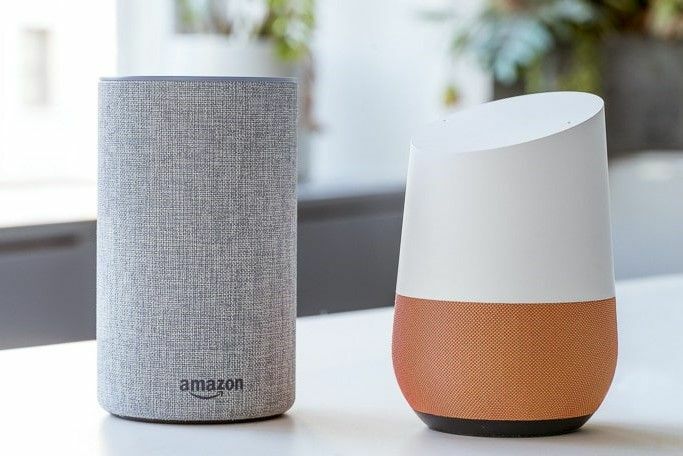 If you have Google Home device, you can also use that as long as it has been linked to your Google Assistant or Google Home app. … and we put in a couple of Easter eggs and will be adding more commands based on your feedback. How does it work with Amazon Alexa? The process is quite similar for Amazon Alexa. Download the Amazon Alexa app and from the app, go to “Skills and Games”. Search for OhmConnect and click on the matching result. You then need to enable account linking between Amazon and OhmConnect. 4. Once that is complete, you can talk to OhmConnect via the Alexa phone app or any physical device with Alexa. Let us know what you think of the integration! We have more ideas brewing and are always happy to hear how what you like and don’t like about changes as they happen. 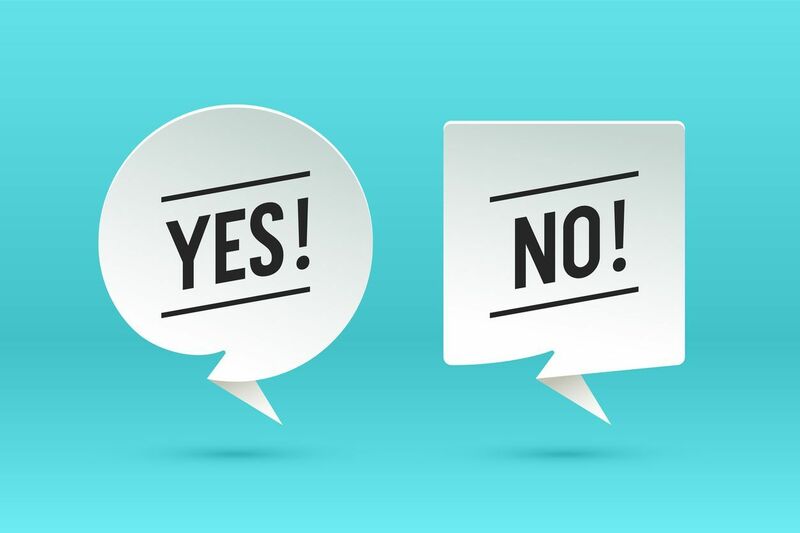 Send us your thoughts by emailing feedback@ohmconnect.com or sending us a note on Twitter.